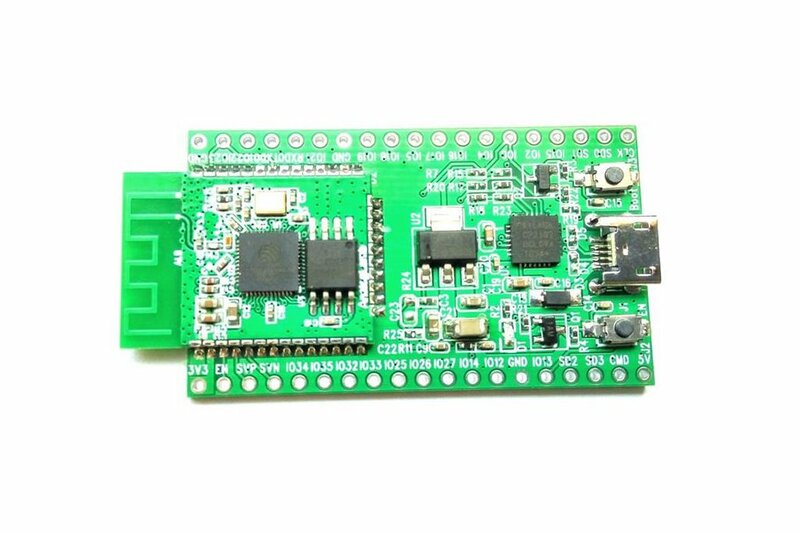 ESP32 Development Board is for developers. 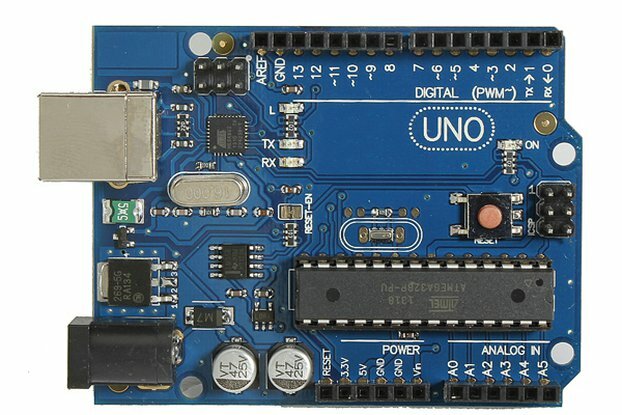 And It provides a USB to USART Chip CP2102. 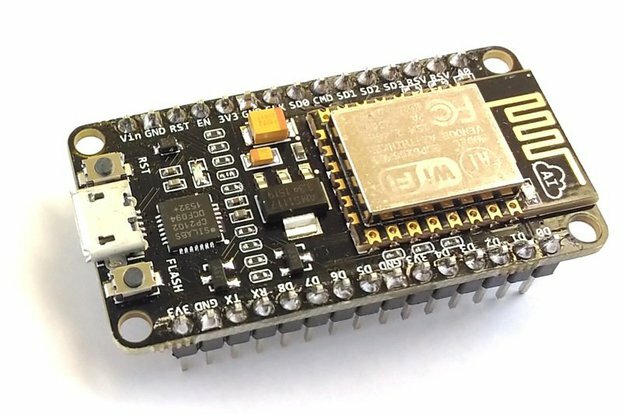 Developers can use CP2102 to program and debug ESP32. 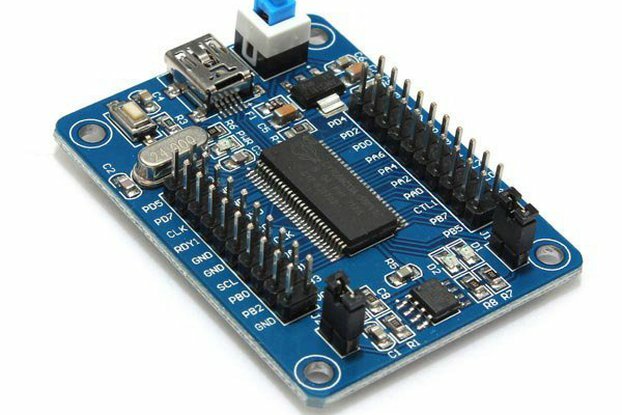 AnalogLamb has a Store in Tindie. Cool! I really like this product. 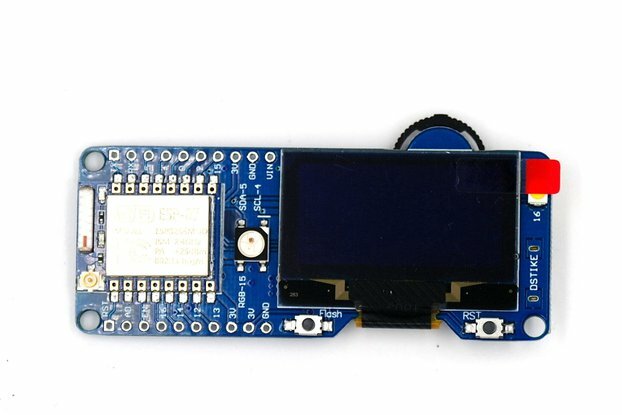 It is very well soldered, the PCB looks good and the ESP32 is amazing microcontroller. Shipping was quite fast and packaging was adequate. Documentation about board itself on github is self explanatory and for me the silkscreen on board itself is sufficient. And the best things about it, is the price! I will use this product for my project of clever PC macro keyboard.